Grofers CEO and co-founder stated that the company is targeting Rs 6,865 crore in gross sales by March 2019. 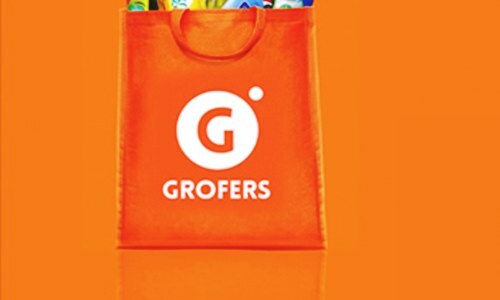 Grofers, the online grocery startup backed by SoftBank, is reportedly aiming to surpass Rs 200 crore in gross merchandise value (GMV) during the Grand Orange Bag Days (GOBD) sale, which is currently running on its platform. Scheduled to run from 19 January to 27 January, the GOBD sale had already registered GMV of over Rs 60 crore on its first day, informed sources with knowledge of the matter. For those unfamiliar with the term, GMV is utilized in online retailing to point out the gross merchandise value of products that are sold over a specified time period. The company would be exceeding Rs 200 crore in GMV during the GOBD sale, with 76 lakh units worth Rs 60 crore already sold on day 1, mentioned Albinder Dhindsa, CEO and co-founder of Grofers. Dhindsa stated that Grofers was looking to reward consumers as well as drive repeat behavior on their purchases, for which the company has launched a new cashback scheme named Orange Cash during the sale. The company has analyzed and created buyer patterns and preferences using technology for developing Orange cash feature, which is expected to help drive loyalty for brands regularly sought by customers, he said. Grofers has been able to engage with FMCG companies and brands for the new feature, with customers being allowed to redeem the Orange Cash the have earned on future transactions on the platform, valid till December 2019, Dhindsa added. Sources indicated that earlier, Grofers had announced that it aims to reach about Rs 17,500 crore (USD 2.5 billion) in revenues by 2020. 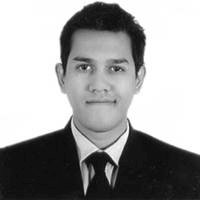 As of now, the company has a revenue of close to Rs 2,500 crore (approx. USD 360 million). Apparently, Grofers’ competitor BigBasket plans to reach revenues of $1 billion by the end of this fiscal. Its CEO and co-founder, Hari Menon had stated that the company is targeting Rs 6,865 crore in gross sales by March 2019.